The Google owned video streaming website YouTube was the first major player to drop Adobe Flash player and adopt HTML 5. 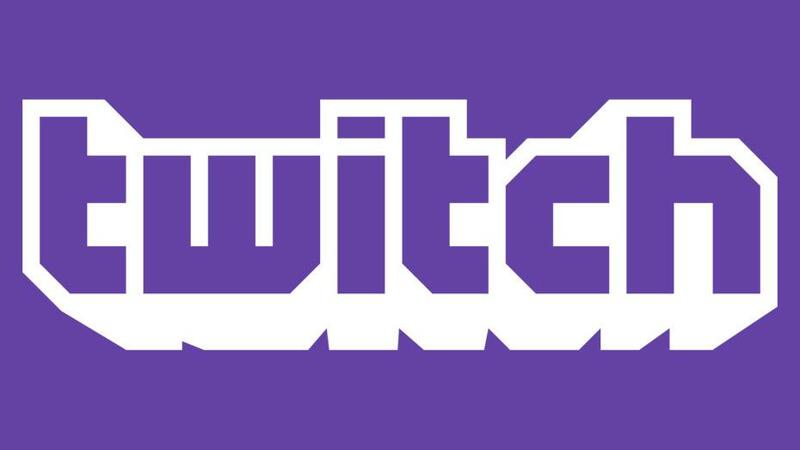 Following Google’s footsteps, the Amazon owned live game streaming service Twitch has ditched Flash recently. A couple of years ago, Adobe Flash Player was the king when it came to delivering multimedia content on websites and mobile devices. For over two decades, the plugin was used in major websites until Apple decided to drop Flash support in iPad. When Steve Jobs announced that the Adobe’s plugin has no future and doesn’t allow developers to build good content, the public criticized him for his baseless comment. However, as years passed, major tech companies started realizing how Flash has been limiting their growth. Besides, the plugin has too many security flaws using which a slew of attacks were initiated by hackers. Adobe promised to fix them all in time and continued releasing patches for their plugin. Despite their repeated efforts, Flash never took off and continued to become worse with each passing day. Apple, YouTube, Firefox and Now it’s Twitch! Apple holds the credit for disabling Flash on all their devices and it was the first company to make a brave move much earlier. Google wanted to do the same but the company also wanted to make sure users are ready for the transition. They finally did it with YouTube recently with a feature named ‘Adaptive Bitrate’ that allowed the website to completely disable flash and deliver all video content on HTML 5 players. Later, Mozilla Firefox announced that they have blocked every version of Flash except for the last one. Twitch has now joined the group when the announcement was made in their official blog post. For the moment, all videos continue to use Adobe Flash plugin until a migration is possible. However, the controls have been switched to HTML 5. 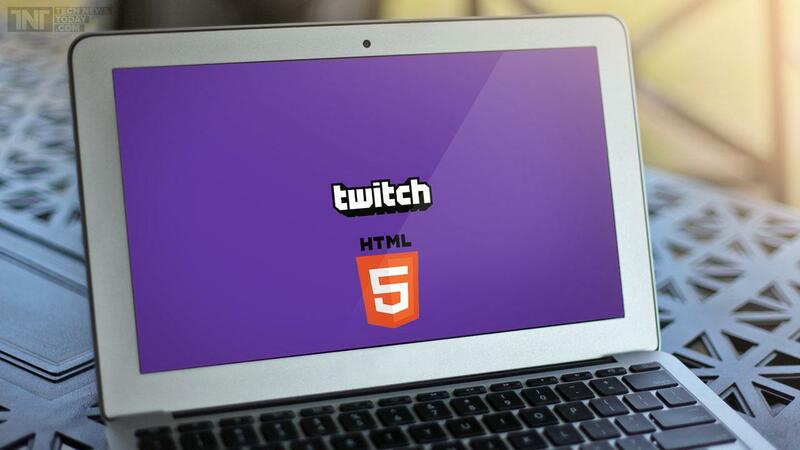 “At least half of the existing video players will now make transition from Flash to HTML 5 and Java Script controls. As it is technically difficult to instantly adopt a full HTML 5 player, we will slowly move older videos while all future uploads will directly be customized to run using the new controls. Underneath the controls, they are still powered by Flash which will change in the near future,” read Twitch’s official blog post. The live game streaming website was recently purchased by Amazon for a whopping $1 billion dollars and has been witnessing consistent improvement ever since its acquisition.